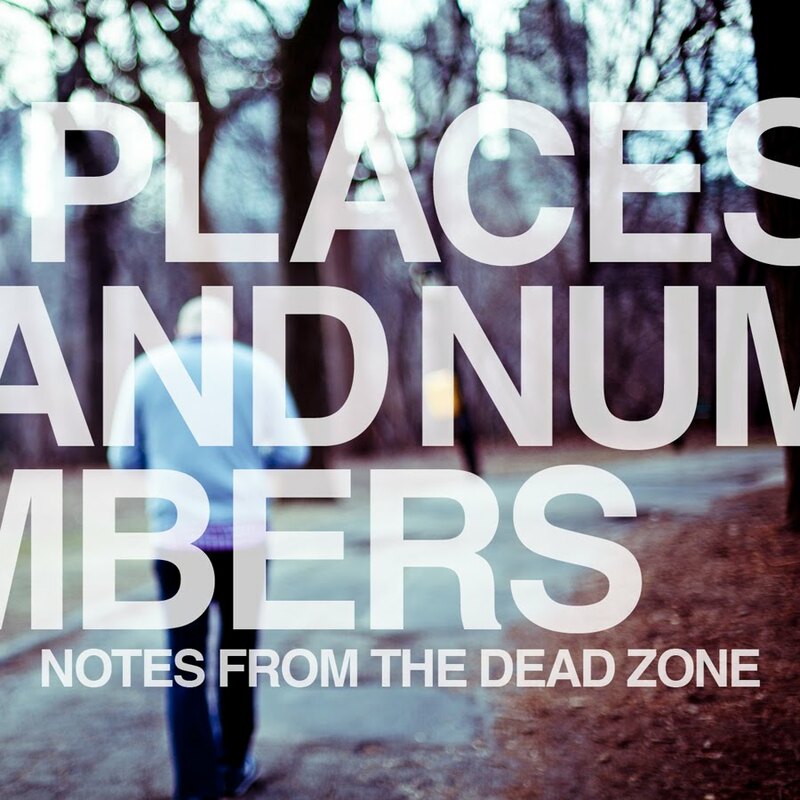 Places and Numbers is the electronic solo project of Bobby Darling, formerly of the disbanded art-rock band Gatsby’s American Dream. Notes From the Dead Zone, out today on Equal Vision Records, is his second EP and follow up to the Waking The Dead EP released just last year. The two EPs were recorded in Italy while working as an airline assistant during a time of grieving after the death of his parents. As a result the first EP was emotional and dark but the songs on the newly released EP are more hopeful with shimmering electronics and infectious beats, while retaining the same emotional punch. The opening track “When Time Is All You Have” is upbeat and power-poppy with a driving beat, handclaps and soaring synths. “A Wizard of Earthsea” follows with a psychedelic ambiance befitting the song’s title and a hopeful lyrical outlook. Stand out track “Tectonic” is lead by a steady pounding keyboard with warped synths and New Wave-y melodies. The EP closes with the title track, “Notes From the Dead Zone” featuring acoustic guitar contrasting with the gurgling synths and big beat as well as vocals reminiscent of Ken Andrews of Failure. I got an email about this coming out. Is it good? Saw it on Amazon for under $4. Almost wish I would have saved my $5 coupon. But, as promised I will give The Forbidden Love CD a second try.